If last night’s packed crowd at Lazy Susan’s Comedy Den is anything to go by, the Dungeons & Dragons craze has well and truly swept Perth. 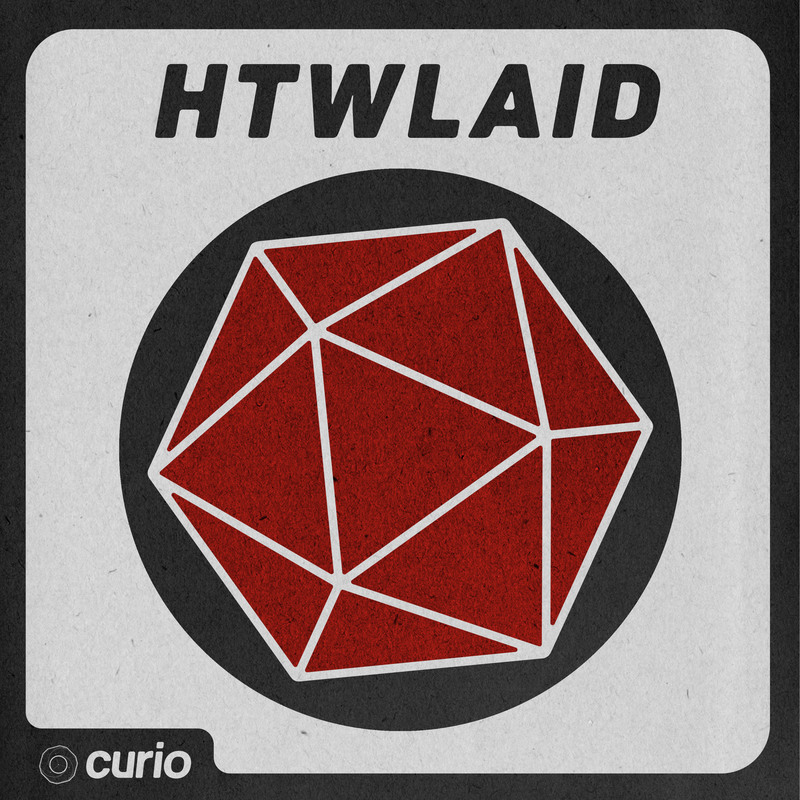 In this hour-long improvised journey (expertly narrated by host Thomas ‘Special Edition’ Owen), we are introduced to three magical characters who utilise conventions of the beloved board game to traverse imaginary scenarios. This night’s players - Grace Chapple, Ben McAllister, and Jackson Used - engaged in hilarious banter and had a clear love for the game, which made each roll of the dice an opportunity for a laugh or nod to some very enthusiastic audience members. A shout out must also go to Ben Thomas’ hilarious musical stylings, which included the very creative use of blocks, shakers, and electronic sound effects. The improvised aspect of this show is one of its clear selling points, and makes for an evening of unexpected hilarity. Whilst many improv shows inflict a nervous or uneasy energy on unsuspecting audiences, the players and host within this self-contained show are inviting and warm. They ensure everyone, D&D fan or otherwise, feels welcome in this intimate performance space. A disclaimer for this show if you’re not too familiar with Dungeons & Dragons: it’s a good idea to at least check Wikipedia before you head inside. With a generous sprinkling of Easter eggs and obscure references to the game, some non-players might require some context. However, the enlivened atmosphere of an enthusiastic audience at this skilful show is definitely encouragement enough to discard any confusion and sit back, relax and enjoy the the hilariously fateful twists each character is subjected to.